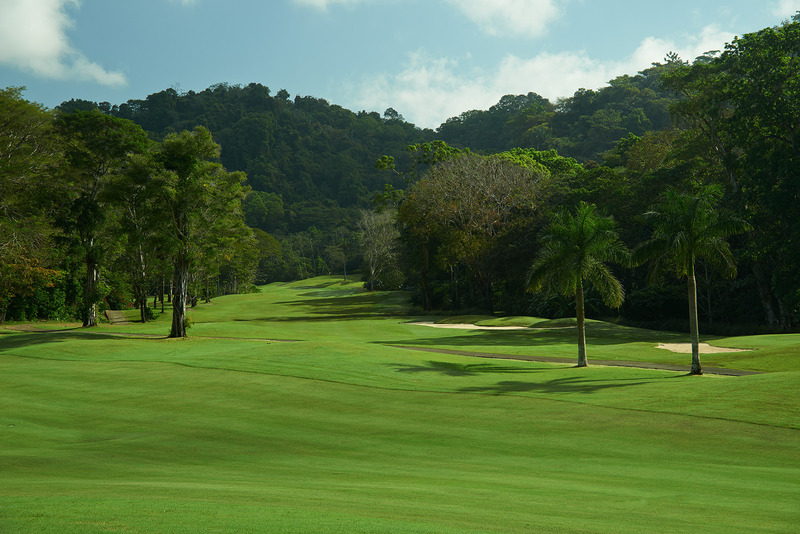 Nestled alongside an exotic rainforest with breathtaking ocean views, the 18-hole, par-72 championship La Iguana Golf Course at the Marriott Los Suenos Resort offers a great layout and is a designated Audubon International Certified Audubon Cooperative Sanctuary property. 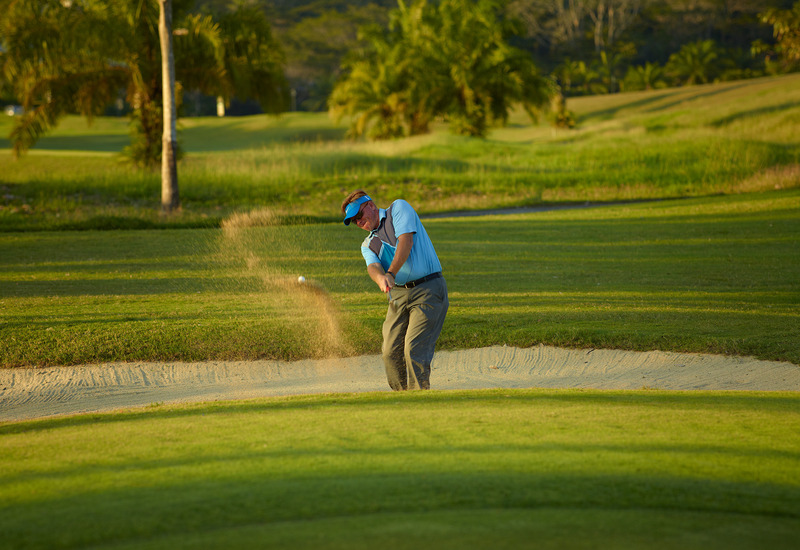 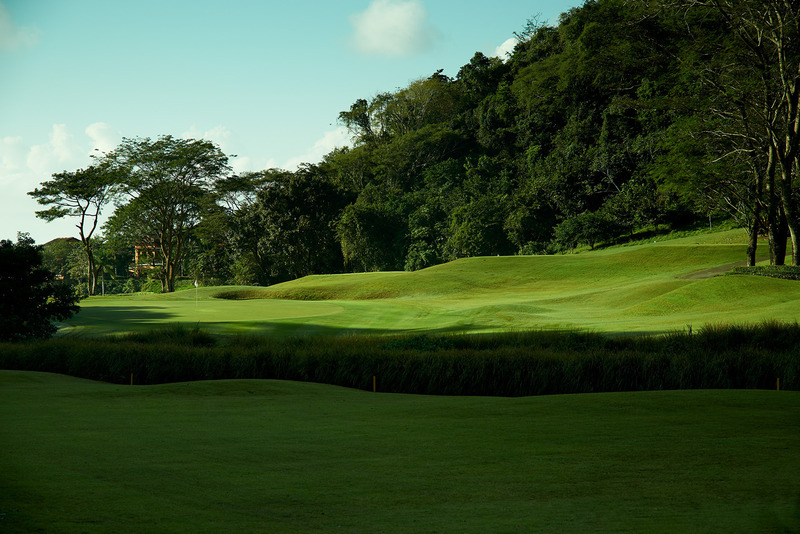 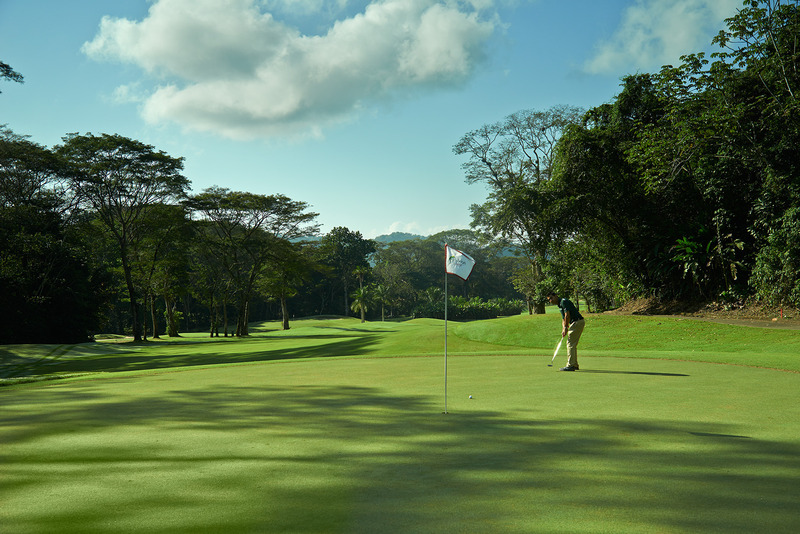 The Par-72, 6,700 yard Championship course winds through the surrounding hills and mountainsides of the Costa Rican jungle - a perfect location that provides natural course challenges and plenty of abundant wildlife. 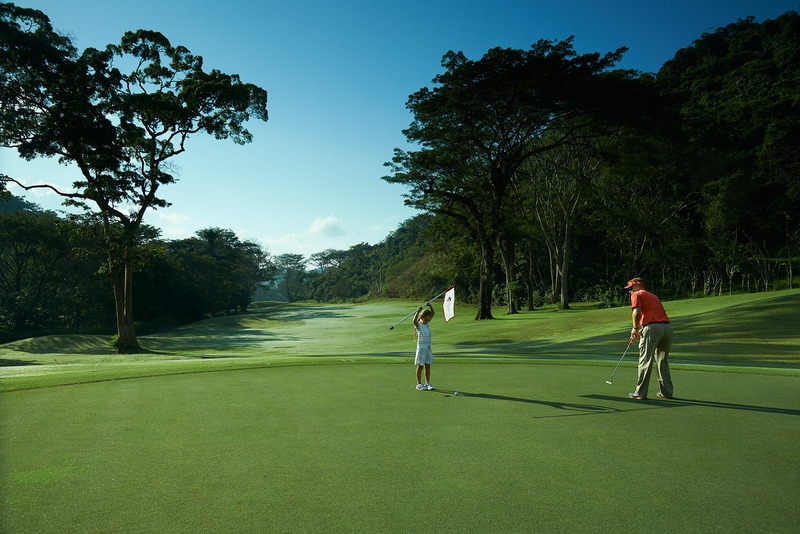 A knowledgeable golf guide will be happy to point out all the beautiful area highlights. 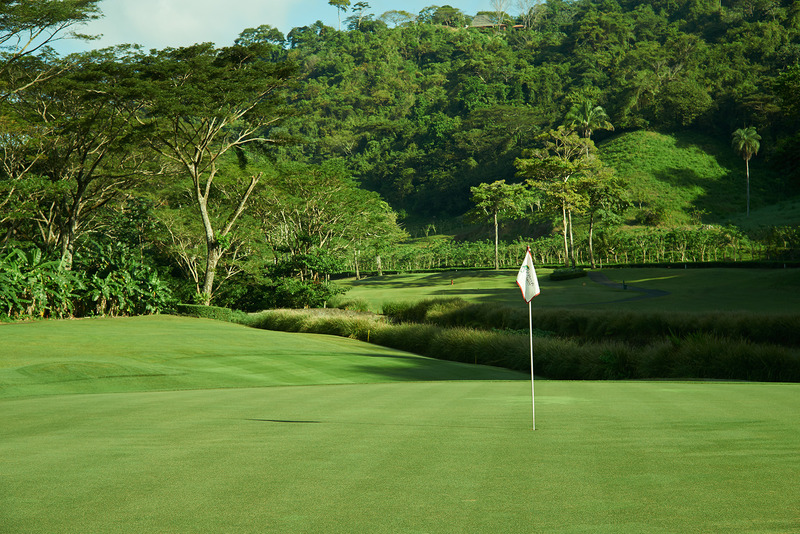 But make no mistake; the mesmerizing scenery masks a challenging course - one well worth playing. 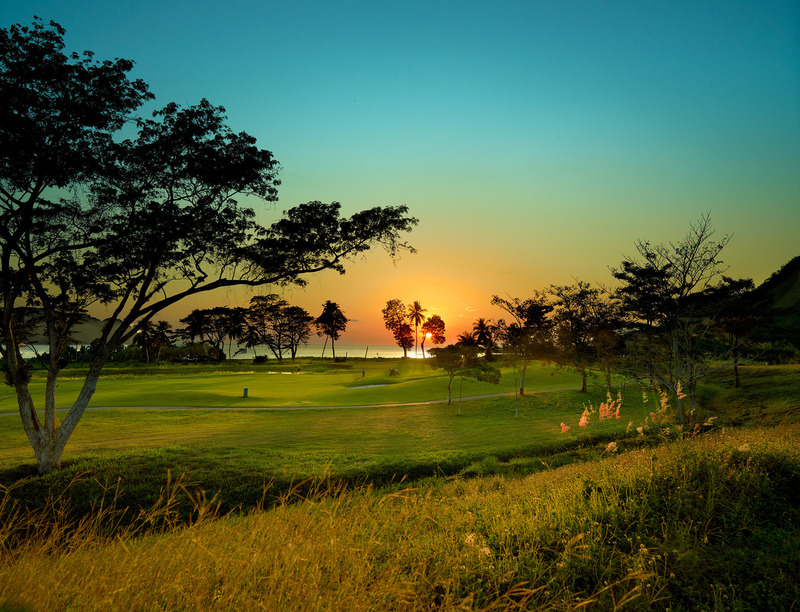 Note: Resort Course 1 hour from San Jose.